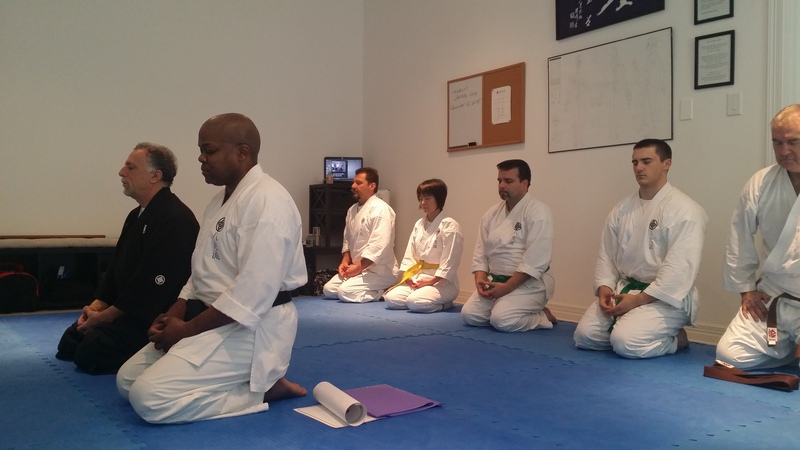 Improve your overall well-being with self-defense classes at Hakkoryu Nintai Dojo. We welcome men and women to our martial arts classes which are held in a safe and comfortable facility in The Woodlands, Texas, about 30 minutes north of Houston. Class size is small which allows for much personalized attention to our dedicated students. A typical class consists of stretching exercises followed by discussion and practice of Hakkoryu Jujutsu self-defense techniques and applications. There is a balanced mixture of studying the core principles of Hakkoryu Jujutsu (Kihon) and practicing applications of these principles (henka) to defend against typical attacks (Goshin Jutsu). There is no sport to what we teach. The training is traditional yet always geared to practical self-defense applications. Avoiding a fight and promoting a peaceful solution is always the preferred alternative to challenging an opponent and engaging in battle. If needed, Hakkoryu Jujutsu enables you to protect yourself by controlling the attacker without causing unnecessary harm or injury. This is partly achieved by understanding the vital points (“pressure points”) on the body to restrain an attacker rather than cause severe injury, unless necessary. For these reasons, jujutsu is considered “The Gentle Martial Art” since its techniques are performed effortlessly and without the need to resist the attacker. 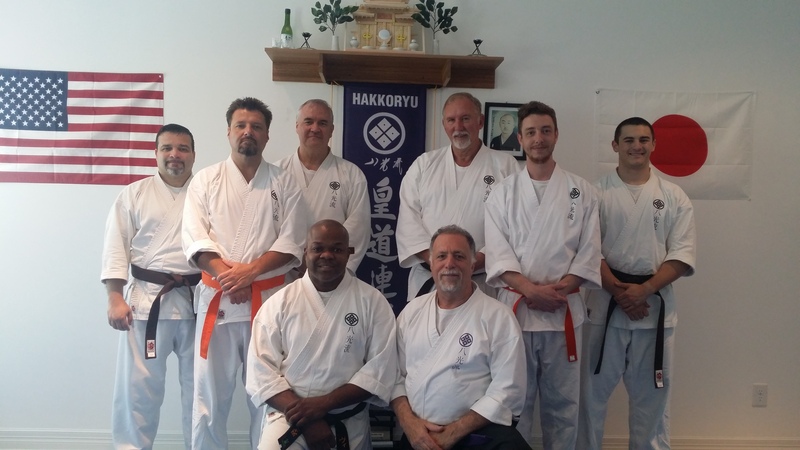 At the Hakkoryu Nintai Dojo, we promote the tenets of Hakkoryu Jujutsu as formulated by Shodai Soke Okuyama …. “no challenge“, “no resistance“, “no injury“. For more information about Hakkoryu, visit Hakkoryu.com. 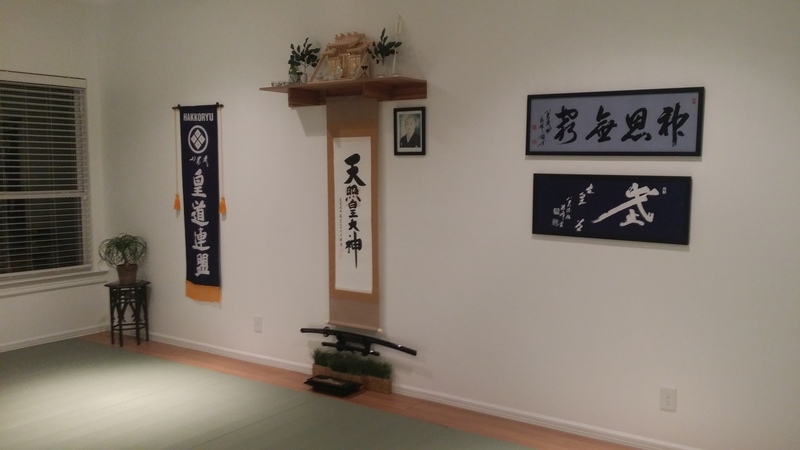 Shiatsu, Goshin Taiso (self-healing exercises), and Iaido are included during certain Saturday classes. In addition to regularly scheduled classes and seminars, there are other opportunities for longer and more intensive training on weekends. 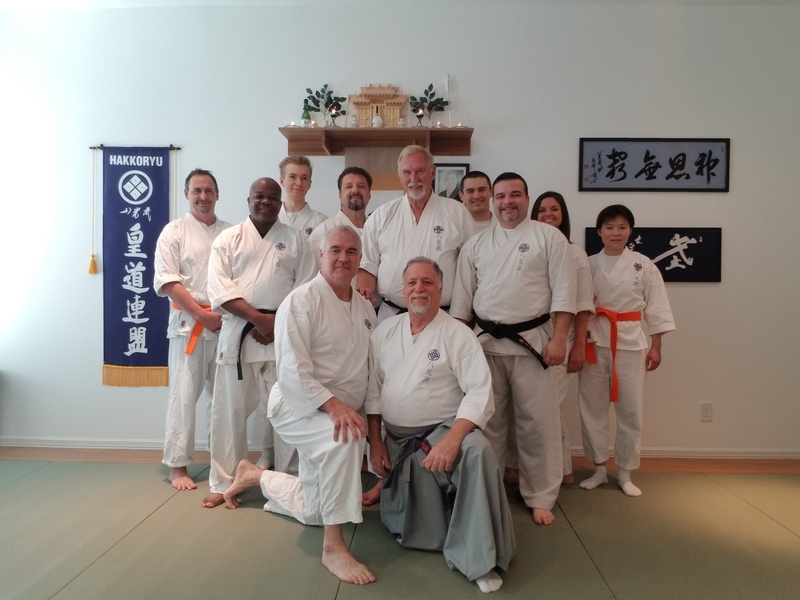 We bring guest Shihan to town and organize group trips to visit other Hakkoryu dojos during the year. Visiting our dojo and trying some classes is the best way to appreciate the unique training that takes place at Hakkoryu NIntai Dojo. The atmosphere is structured yet enjoyable. 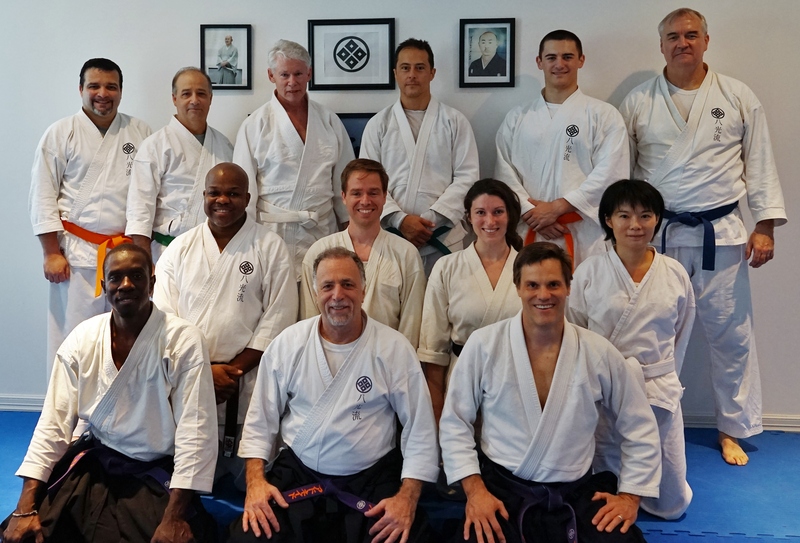 Instructors and students maintain a mutual respect for each other so that productive training can take place. Students are encouraged to attend as many classes as their schedule permits. All members of the Hakkoryu Nintai Dojo are affiliated with the Hakkoryu Organization in Japan which awards and recognizes all dan rankings.